After a year of teasers and previews, the 2017 Honda Ridgeline pickup truck finally debuted in Detroit today at the 2016 North American International Auto Show. The redesigned Ridgeline boasts a more conventional look, as was expected, but some of the capabilities and technologies announced today are a pleasant surprise for truck fans. Equipped with a six-speed transmission and the Pilot’s 3.5-liter V6 engine, the 2017 Ridgeline is expected to yield about 280 horsepower and 262 lb-ft of torque. And although no official figures have been revealed, Honda claims the powertrain will achieve best-in-class fuel economy and best-in-class acceleration. 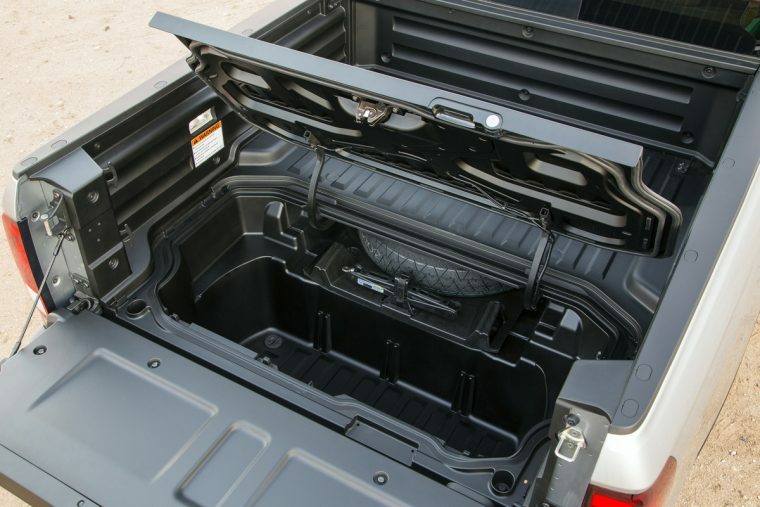 Honda is also touting the Ridgeline as having the largest interior space of any mid-size 4-door pickup. The base Ridgeline will be front-wheel drive, while customers who opt for all-wheel drive will receive Honda’s torque-vectoring i-VTM4 system with Terrain Management settings. The new, 5’ x 5’4” pickup bed is a vast improvement over the previous version—gone are those awkward-looking buttresses, and the bed itself has grown 5.4 inches wider and 4 inches longer. It’s also much more versatile, with a standard In-Bed Trunk, dual-action tailgate, and available 400-watt power inverter. 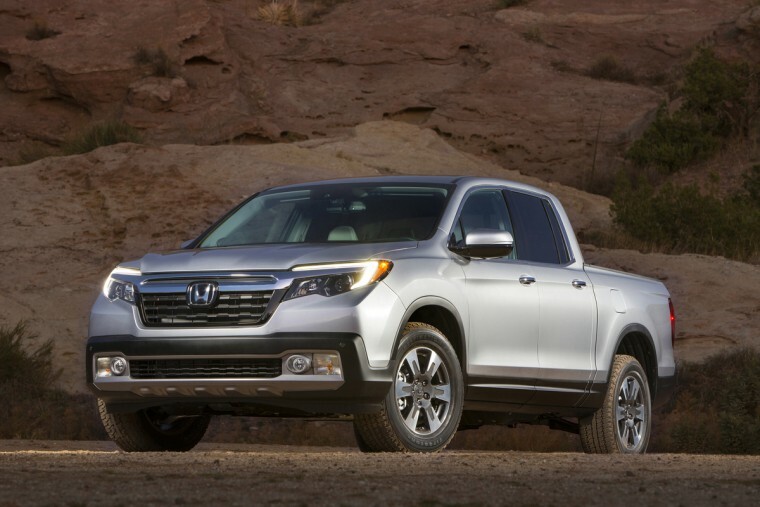 Expect to see the Ridgeline in action on February 7th, when the pickup will star in Honda’s Super Bowl commercial.